Malaysians has always been synonymous with food and that is simply because our nation has a plethora of delicacies and the varieties are all-encompassing. Eating out daily will definitely add up though, and as such, it is only natural that as foodies, we should learn to create our own meals as well. After all, part of the fun of eating, is the conceptualising and the preparation. The only problem that Malaysians tend to face is that they are always so busy, thus shopping for fresh ingredients can be a hassle at times. This is all the more true if you are not particularly well-versed with how to select certain foods. Hence, a startup known as Urban Stove aims to solve that issue, and in essence, they are basically just as caring as your mother. This is because the company will take care of the nitty gritty, such as the menu planning, ingredient shopping and portioning of ingredients for you. 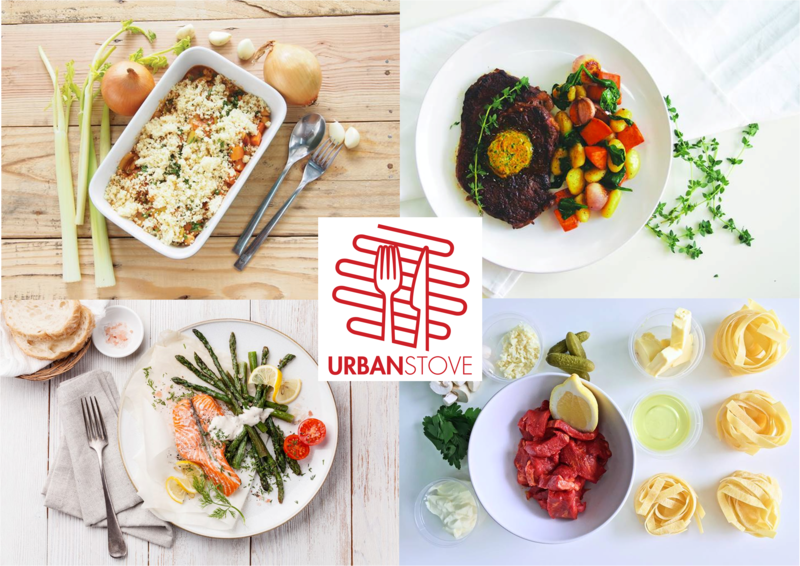 Urban Stove’s main focus is to help those who want to cook, overcome the inconveniences of cooking at home by bringing all that they need to them, and voila, you will have everything you need in order to create restaurant-grade meals in 30 minutes. Therefore, if Jamie Oliver’s ’30 Minute Homecooked Meals’ was something you always had running on the television, now you will be able to emulate that as well. 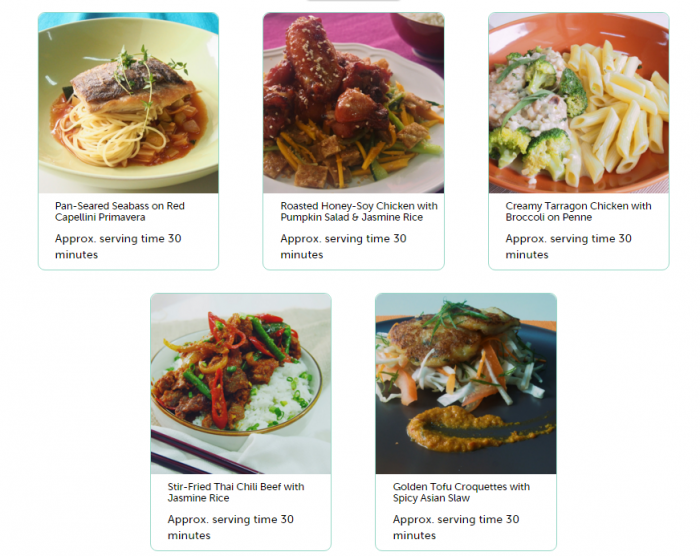 Through the Urban Stove site, customers are able to select which package and menu options that they wish to try, and each will comprise three full meals. Following that, Urban Stove will proceed to carefully pack the ingredients for the week into boxes containing ice-packs and insulation so as to ensure freshness upon delivery. For meats and seafood, they are vacuum-packed for a longer shelf life. The pork-free ingredients are then delivered to both residential and business addresses within the Klang Valley, and they can last for up to 5 days in refrigerated condition. Fresh ingredients like vegetables and fruits are also pre-portioned for the customers’ convenience and they are all handpicked by Urban Stove from morning markets. Urban Stove is the result of the ideas of Marcus Koh, an accounting graduate and Lydia Wong, an English Language and Literature Studies graduate. While an accounting and English lit grad may not be the first thing that comes to mind when thinking of Urban Stove, together, they have enlisted the help of Chef Siang who has more than 12 years of experience in the F&B scene. Every week, Chef Siang will suggest a mouth-watering range of recipes, from which 5 are chosen to make up the week’s menu. These selections are made to offer Urban Stove customers variety and excitement, ranging from cuisines—both international and local—to poultry, meat and seafood. However it does prompt the question of whether people really do want to cook their own meals. After all, it does seem like quite a troublesome task after a long day of work, won’t dining out be the better option? To answer that question, Urban Stove has done their homework. “Earlier this year, we partnered with Genovasi to validate the market needs using the design thinking process. The results were that there were two distinct profile groups—those who want to cook but have difficulties doing so and those who just don’t want to. Our market is definitely the former though we believe both group sets will overlap with one another, in some way, over time. With this, our market and what we do are already distinct in themselves,” said the Urban Stove team confidently. 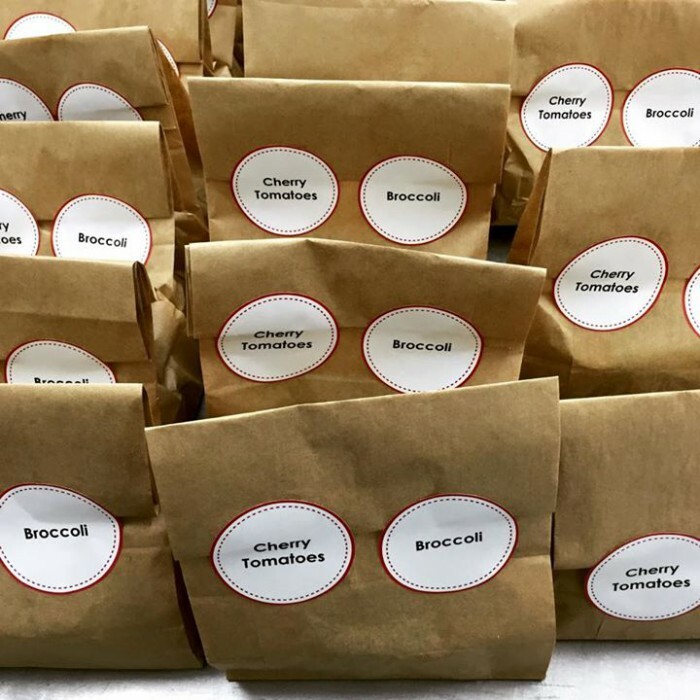 Sure, there are many food caterers who are able to provide precooked meals to their customers but Urban Stove is providing a different experience for their customers. 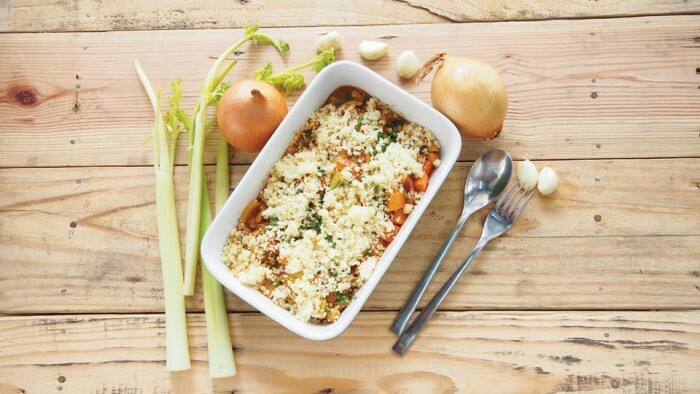 Urban Stove’s primary drive is to bring people back to the home kitchen and dining table, especially the urbanites who are increasingly opting for takeaway meals or simply eating out. The price per meal currently is RM19, which brings the total to RM115 for the Couple Plan which comes in 2 servings per meal. There also seems to be a Family Flan, which is for 4 pax, that is currently in the works. The meal plans by Urban Stove reflects how they encourage people to dine together—notice how there are no single meals like most other food delivery startups? And that makes sense, because if we were to cook up a storm, it should be shared with the people we love the most. Since their inception in late August this year, Urban Stove has been able to deliver over 2,000 meals to hungry tummies all around the Klang Valley and were able to receive positive feedback with their service. “It has been very encouraging! To hear customers’ stories of how our product helped them is a humbling experience” said Marcus. They are also in talks with foodies and external chefs as part of their recipe development exercise to ensure that they can provide an interesting mix of recipes to their customers. To start on your own home cooked meals experience, visit Urban Stove here.